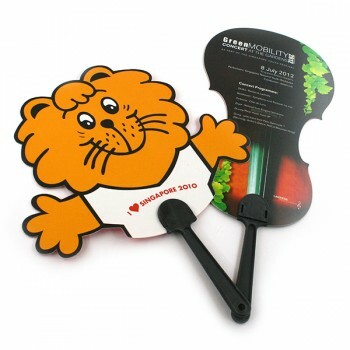 If you’re having a large scale family day, a party, show, event, game or anything – one way to encourage audience participation is with some form of noisemaker – and all the better if you can make a noisemaker customised for your event. This could be in a character, the shape of your logo, have a special message printed on it. It can also form a part of the door gift, go into the goody bag or be a part of the sign-up gifts. Other items that are popular when our clients buy noisemakers are customised gift bags, event t-shirts, custom printed caps and also themed plush toys.